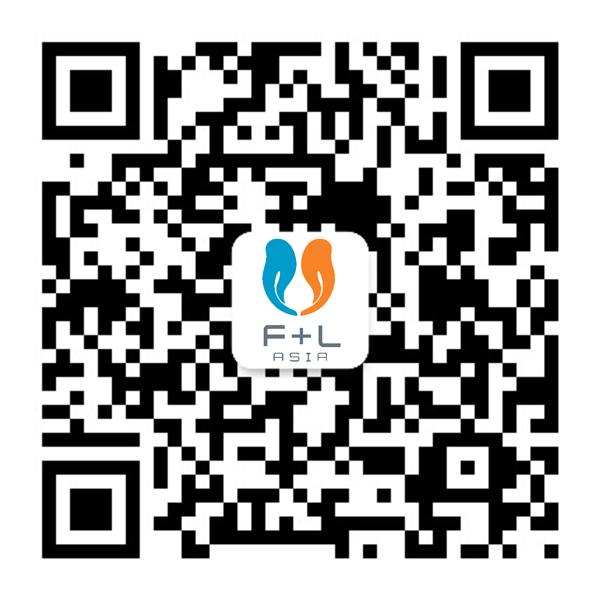 Thank you to everyone that attended The F&L Asia Awards Dinner at F+L Week 2019, to help us celebrate the achievements of our industry colleagues. We hope you all had an inspiring evening, and managed to reconnect with your industry peers. Here are a few of the photos from the dinner for your viewing pleasure!